juslyktht: A Daily Plan For The Inner Journey To Be From Darkness Towards Light. A Daily Plan For The Inner Journey To Be From Darkness Towards Light. Check your balance sheet daily before going to sleep. By balance sheet, I mean to say, bifurcate the daily activities you are performing in two categories. Is it towards destruction or construction? If it is towards the destructive or the constructive? Whether it is towards demolition or creation? After preparing the daily balance sheet of your daily activities, with a rational mind try to analyze the balance sheet you have come up with. Assimilate if the current balance sheet that you hold will lead you higher or is it going to take you further down slope. If latter is the case check the activities which are pulling you down from your true being; what you could be, what you are right now, and what you are becoming. Identify the activities which will help you towards the could, and will mold your becoming towards creation and not destruction. 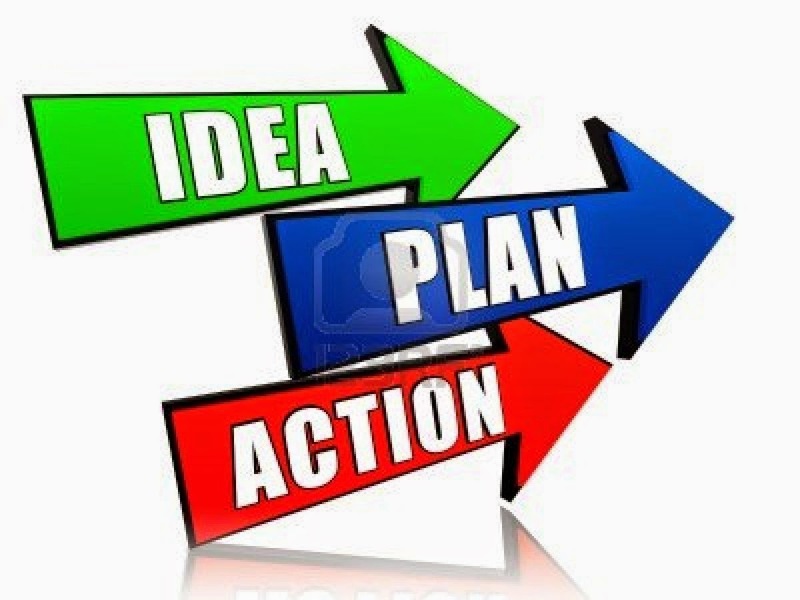 Work on an action plan action plan accordingly which will help you in focusing your energy on the latter type of activities, in order to increase the frequency of occurrence of such activities. Put some efforts to de-focus yourself from the former type of activities which are there to pull down your being from becoming. If I start practicing this daily I'll be able to draw the self, the spirit, the mind, from darkness towards light, instead to letting it run from darkness towards more darkness. The real philosopher is not the one who only theorizes, philosophizes life, but the one who explores it, with rationality and objectivity. The real philosopher is the one who lives a life of an explorer, philosopher, and not merely pretends or projects himself/herself as one. Don't just try to look like a spiritual person, but try to be one.